Increasing numbers of adults with I/DD are living into their 70s and beyond. This can present challenges in a system primarily designed for children and younger adults. However, through understanding the aging process and preventive activities over a lifetime it is possible to make a very positive difference for older adults with I/DD. Kathleen M. Bishop, Ph.D. will discuss some of the systems issues that present challenges to healthy and active aging as well as suggestions for change. Dr. Bishop will discuss a lifespan approach and encourage discussion of challenges experienced by attendees. Kathleen M. Bishop, PhD. has 40+ years of experience in the developmental disabilities field and a Gerontologist with a specialty in aging with IDD. 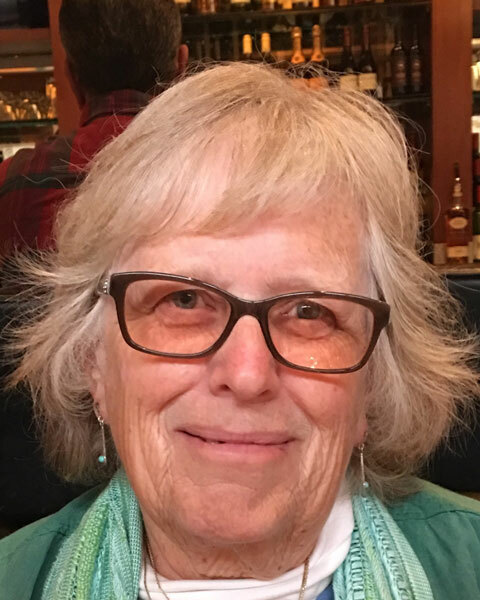 She is retired from the University Of Rochester School Of Medicine and Dentistry and New York State Office for People with Developmental Disabilities. Dr. Bishop is co-chair of the NTG Group T curriculum committee and is Lead Trainer for the 3-day NTG Dementia Capable Care for Adults with ID and Dementia. She consults and presents nationally and internationally with a focus on dignity in aging and health care advocacy. Bio: Kathleen M. Bishop, PhD. has 40+ years of experience in the developmental disabilities field and a Gerontologist with a specialty in aging with IDD. She is retired from the University Of Rochester School Of Medicine and Dentistry and New York State Office for People with Developmental Disabilities. Dr. Bishop is co-chair of the NTG Group T curriculum committee and is Lead Trainer for the 3-day NTG Dementia Capable Care for Adults with ID and Dementia. She consults and presents nationally and internationally with a focus on dignity in aging and health care advocacy.